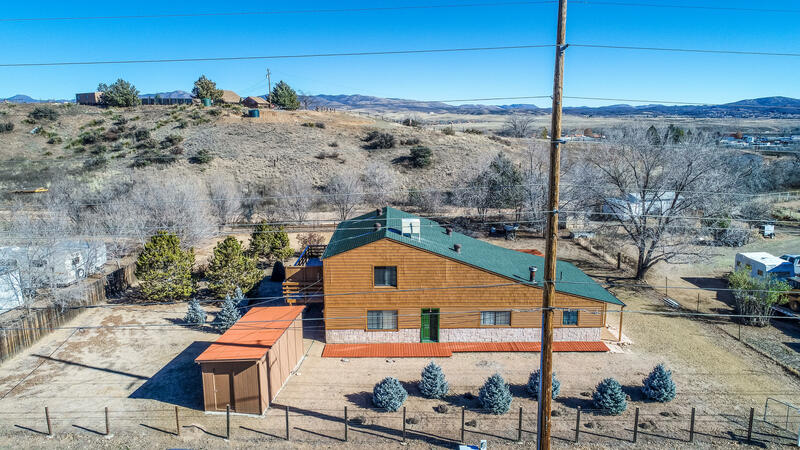 All Valley High Indian Meadow homes currently listed for sale in Dewey-humboldt as of 04/24/2019 are shown below. You can change the search criteria at any time by pressing the 'Change Search' button below. "Large two story home on oversized level lot in Dewey offers 2670 sq ft with 3bedrooms and 3 baths. Lots of room to entertaining in the large family room, and kitchen/dining combo or relax on the rear deck located off of the upstairs loft living room/game room. Large backyard offers a large covered rear paver patio, mature pine trees, usable yard, storage shed. Home is heated with wood stove. Home is conveniently located with easy access to Hwy 69."